At its inception, Lakewood Ranch was little more than an expansive agricultural tract that straddled the Sarasota-Manatee County Line, just east of Sarasota and Bradenton. In 1994, after 19 years of careful planning and approvals, real estate development began. 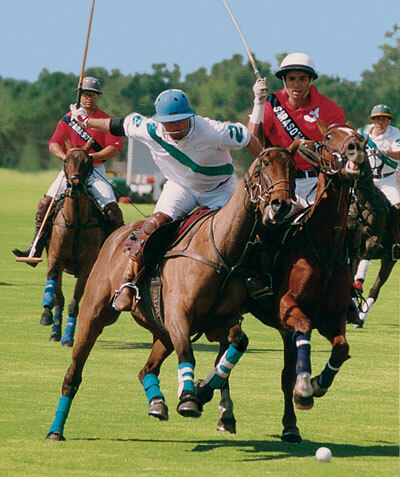 Today’s Lakewood Ranch is an award-winning 7,000-acre master-planned community encompassing all aspects of residential and commercial development. Seven villages, offering a variety of lifestyles—from town homes to estate living—share dramatic landscapes with forest and wetland preserves and hundreds of species of native wildlife. 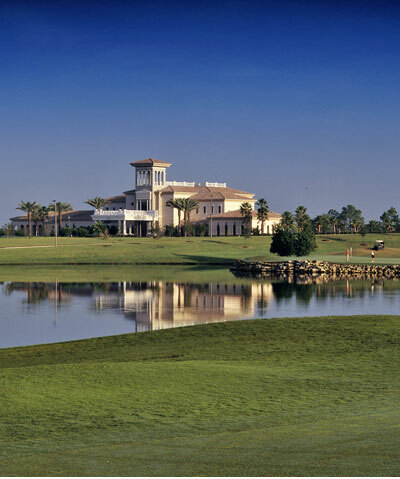 Recreational facilities include Lakewood Ranch Country Club and Athletic Center, 54 holes of Championship golf, the Sarasota Cricket Club, nine world-class polo fields and a variety of community parks, lakes and nature preserves. The community, also features shopping, dining, excellent new schools and healthcare facilities, and was recently voted "Best Neighborhood" by the readers of Sarasota Magazine. 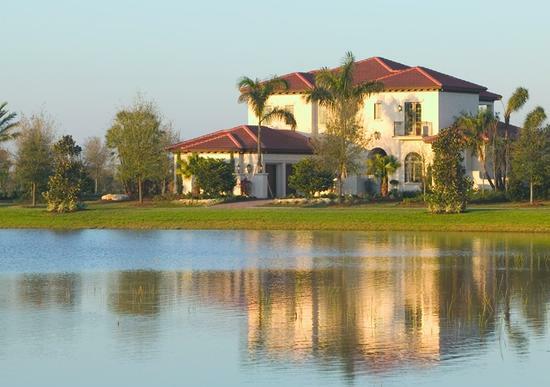 EDGEWATER - An exclusive gated community, Edgewater—located at the southern end of Lakewood Ranch—features neighborhoods centered on the160-acre Lake Uihlein. The superb location allows easy and convenient access to Lakewood Ranch Town Center, Wharf Park, and the exciting new Main Street Lifestyle Center which features dozens of boutique-style stores and shops along a tree-lined promenade. You’ll find places to fish, nature trails to explore and enjoy brilliant sunsets overlooking the lake. 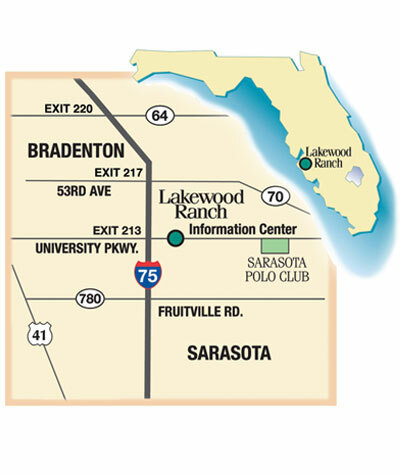 For a challenging workout, the Lakewood Ranch Athletic Club is also nearby. Edgewood is comprised of five distinct neighborhoods, each with its own individual style of living and exclusive amenities. A variety of residential choices are available, from luxurious maintenance-free condominiums and Carriage homes to single-family and custom estate properties. Most offer views of numerous lakes or nature preserves. GREENBROOK - The newest addition to Lakewood Ranch, Greenbrook is a community within a community; its neighborhoods dedicated to comfortable Florida living at this prestigious new address. Included in the community are certified “Green Neighborhoods” with energy-efficient and environmentally-friendly homes, pristine lakes and nature preserves. 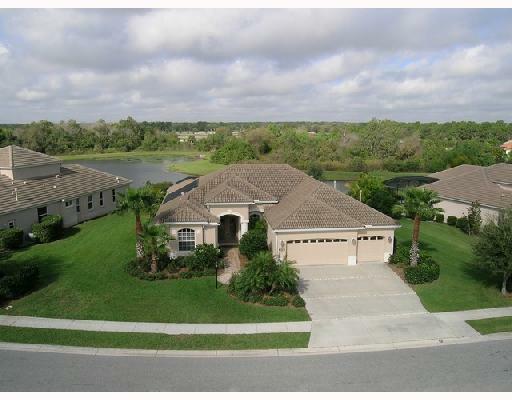 COUNTRY CLUB - The Country Club at Lakewood Ranch is prized for its prestigious location, secure gated entrance and neighborhoods that center on its prestigious Arnold Palmer-designed Legacy Golf Course. Here, homebuyers enjoy luxury and comfort amid an impressive array of single-family homes. Originally purchased in the early 1900’s by Milwaukee business magnate John Schroeder—and acquired two decades later by the Uihlein family, founders of the Schlitz Brewing Company—the land that now comprises The Country Club at Lakewood Ranch. once hosted a successful string of agricultural and shell mining ventures for over a century. 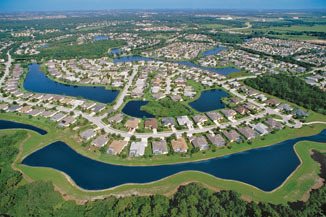 Since 1994, the area has become the site for one of the most successful new master-planned communities in all of Florida. 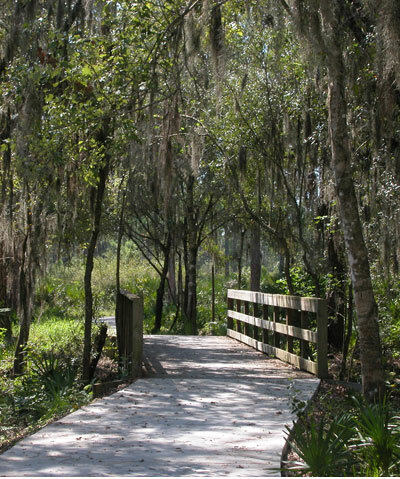 RIVERWALK - One of the original neighborhoods in Lakewood Ranch, Riverwalk offers miles of serene nature trails, parks, and sidewalks that wind through the community and lead to neighboring streets and the new Main Street lifestyle shopping district. 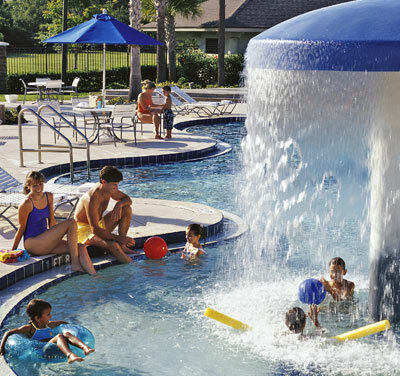 This atmosphere of relaxed connectivity makes Lakewood Ranch one of the most popular family-oriented communities in the region. Single-family homes are the hallmark of this neighborhood and there are a multitude of these residential opportunities to explore. A variety of home sites, premier builders, and unique floor plans make this a neighborhood with a home to suit every lifestyle. 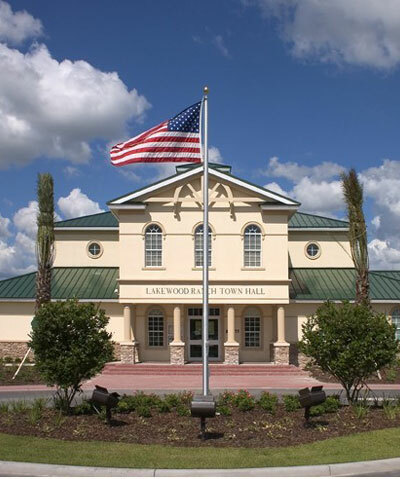 SUMMERFIELD - One of the inaugural and most established neighborhoods of Lakewood Ranch, Summerfield is a family-oriented neighborhood noted for its access to superb schools, parks, greenways and abundant recreational activities. The community proudly sponsors many family events, including its annual Easter egg hunt and 4th of July bicycle parade. THE LAKE CLUB -The Lake Club is one of the newest villages in Lakewood Ranch, the nationally acclaimed master-planned community just east of Sarasota. Exclusivity and privacy, amid lush landscapes and grand lakefront vistas, are just part of the pleasures of living at The Lake Club. Residents also enjoy a private clubhouse, with concierge services, and a day spa. The Lake Club offers homebuyers exceptional residential opportunities from spacious estate homes, on oversized home sites, to maintenance-free luxury condominiums and coach homes.